Create an account and get started today. Hosting makes your website visible on the internet. 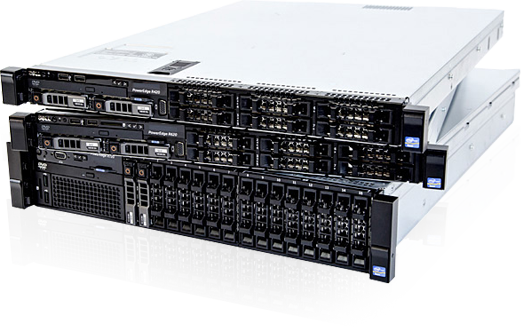 We offer fast, reliable hosting for every need. 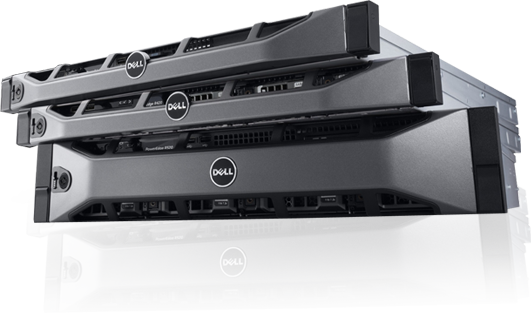 Virtual Private Server runs its own copy of an operating system, so you can install almost any software that runs on that OS. The domain is your company or your private address on the Internet. In this section, you can find more information about the services. A cloud server is built, hosted and delivered through a cloud computing platform over the Internet. Cloud desktop - your working desktop in the secure data center. 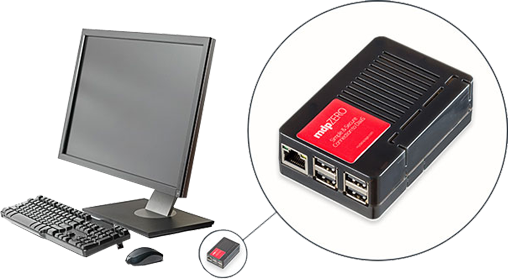 mdpZERO this mini device which is used as PC to connect to the terminal server (Remote Desktop Connection). 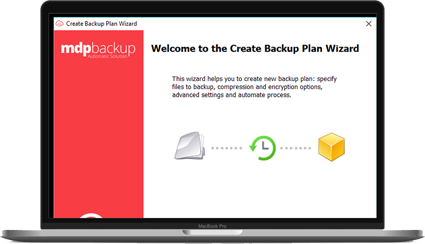 mdpBACKUP is our program for encrypted backups. 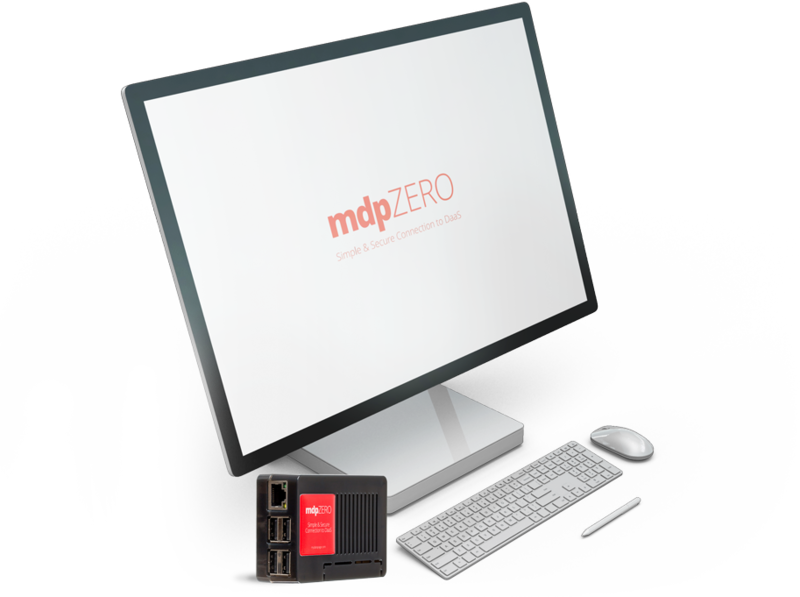 mdpBACKUP once installed, your selected files or entire directories it periodically compresses, encrypts and sends the disk arrays in our secure data center. 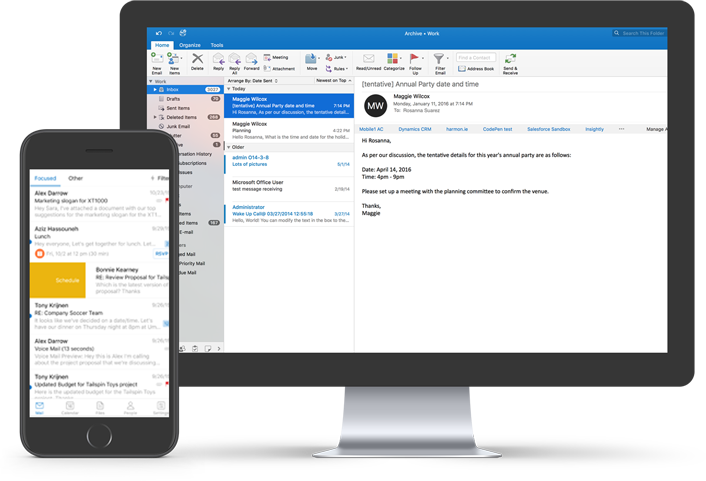 Office 365 is a mail and synchronize calendar server developed by Microsoft. In the same functionality of e-mail server as MS Exchange, only significantly cheaper. VoIP is a functional phone number online. 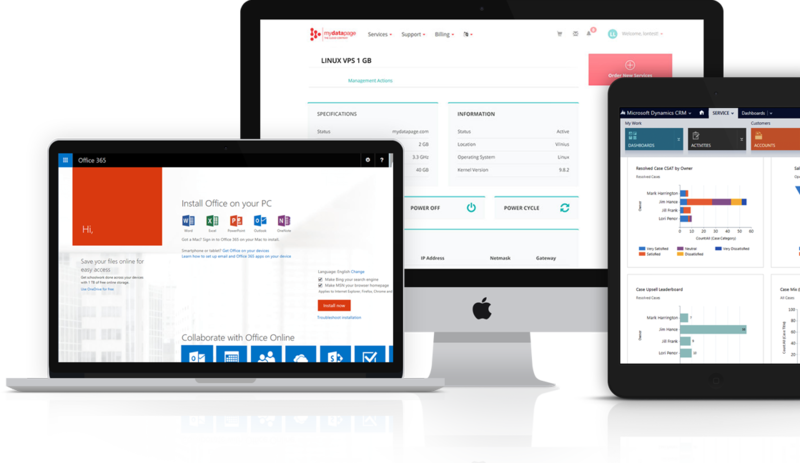 SharePoint 2016 from Microsoft is very easy to use because of web-based interface and simple integration with additional tools. 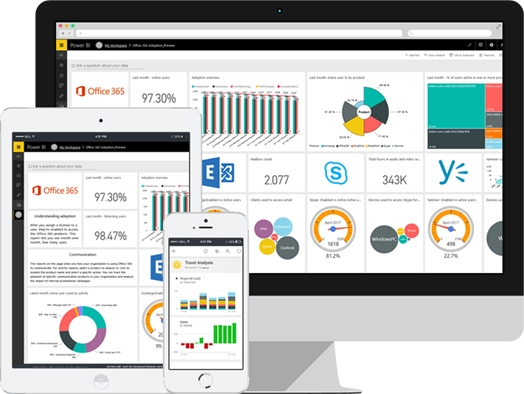 Microsoft Dynamics CRM is an extensive customer relationship management (CRM) suite. Enterprise Resource Planning Cloud vs Hosted features Hosted vs in-house When is the right time to move? 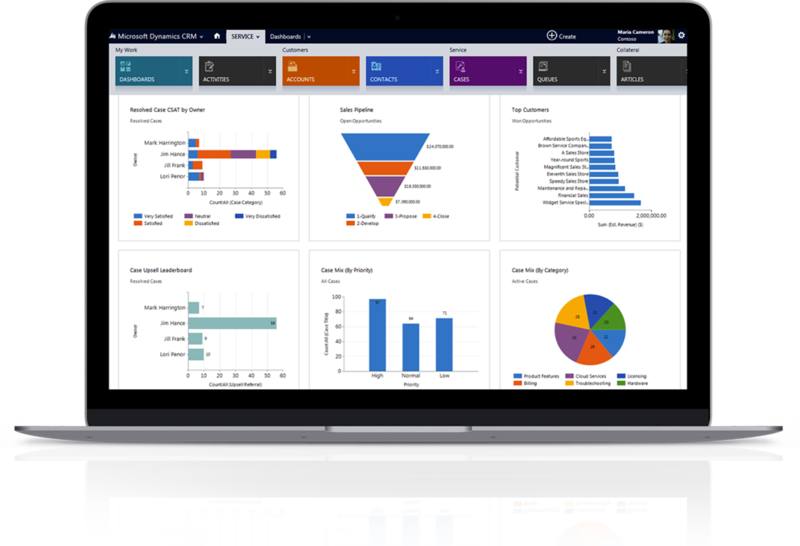 Enterprise Resource Planning (ERP) software systems encompass various systems in the entire enterprise so that any data could be easily accessed by all involved parties. mydatapage is a cloud solutions services provider. mydatapage currently offers a wide range of cloud hosting products on Linux and Windows and a lot of add-on services, including different email solutions, Office 365, mdpBACKUP, mdpCRM and high availability servers in 6 different countries: Germany, Netherlands, Lithuania, Great Britain, Singapore and the United States. 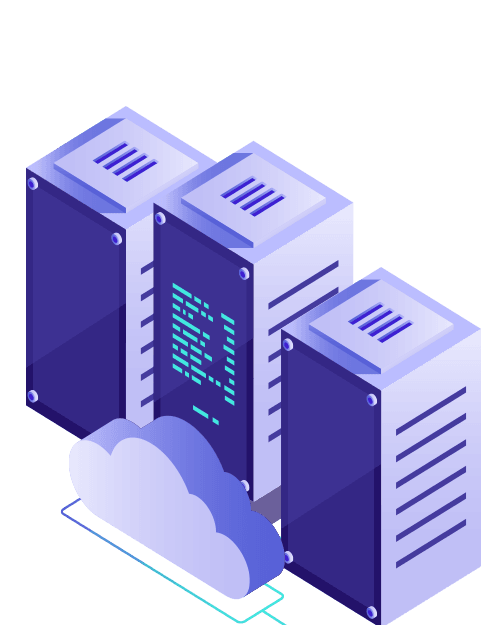 Since our founding in 2008, mydatapage experienced team guarantees first-class service as we use innovative and reliable cloud services and solutions in order to support customers in time. © 2008 - 2018 All rights are reserved.